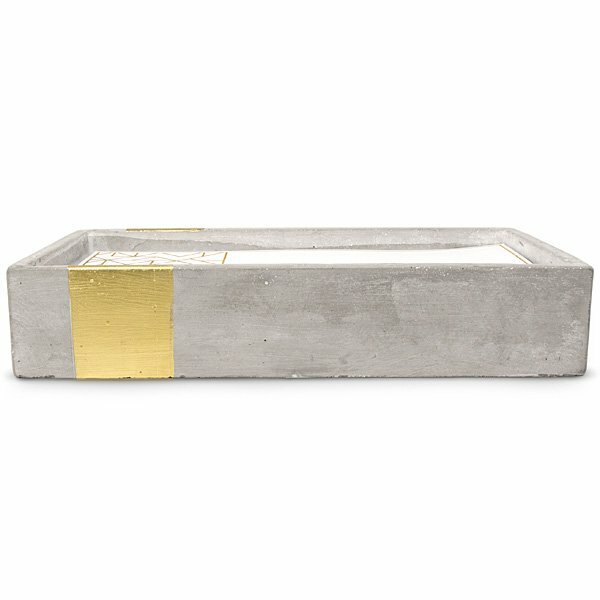 Paddywax Amber & Smoke Large Rectangle Urban Candle is amber & smoke fragrance notes, hand-poured with Paddywax signature soy wax, into a cylindrical, geometric patterned concrete vessel. Paddywax Urban Candles bring your urban garden indoors with city-inspired concrete vessels in various scents, colors and sizes. This collection of on-trend candles are filled with Paddywax's best-selling fragrances.